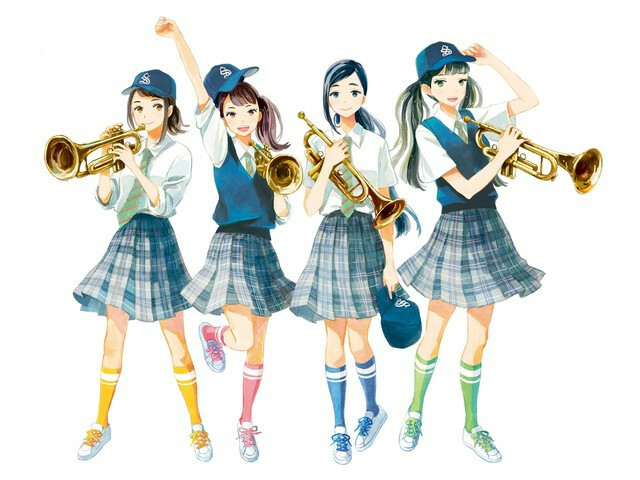 Following the theme song "Kiseki - Mirai he-," Universal Music Japan today also posted a three-minute music video for "Melody," an insert song for the upcoming live-action film adaptation of Kazune Kawahara's shoujo manga Aozora Yell/Yell for the Blue Sky, performed by four-member girls group whiteeeen. 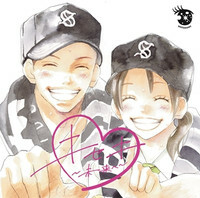 The lyric video features the memorable scenes from Kawahara's 19-volume manga that printed over 3.9 million copies in Japan. "Melody," the first song whose lyrics is written by the members themselves, is included in the CD single of the theme song released this Wednesday. The Takahiro Miki (Hot Road, Ao Haru Ride)-directed film will open in Japan this Saturday, August 20. "Melody" MV Aozora Yell ver. "Kiseki - Mirai he-" MV Aozora Yell ver.